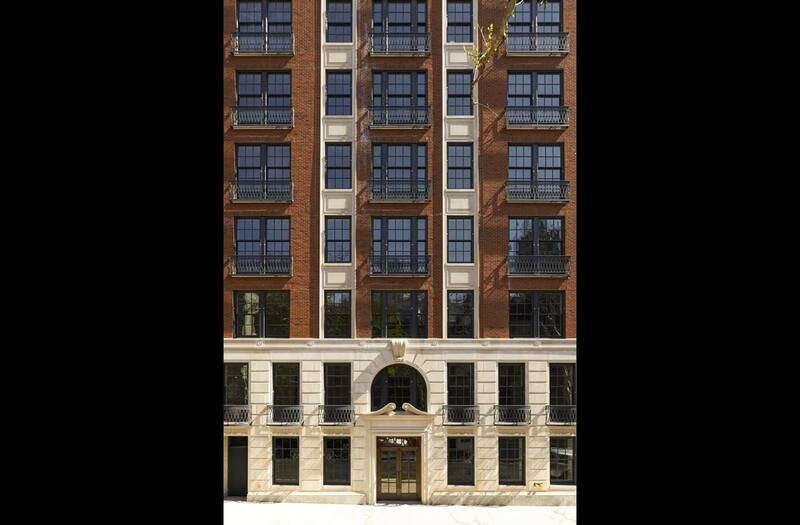 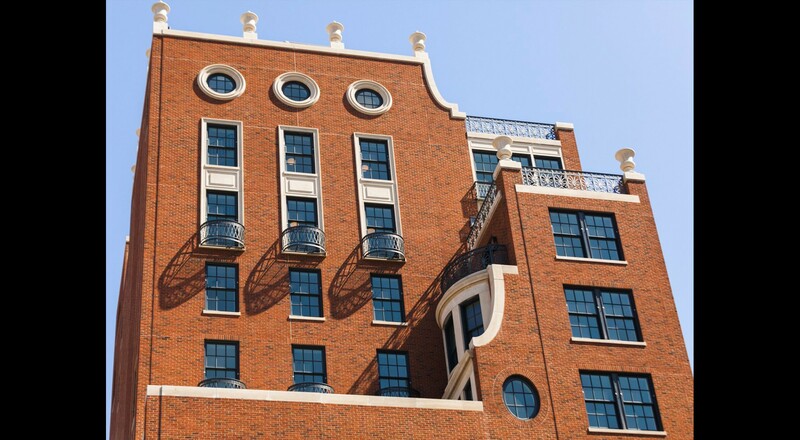 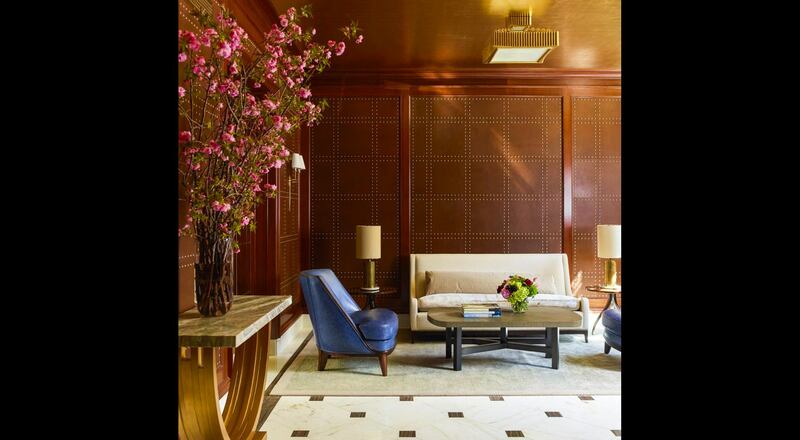 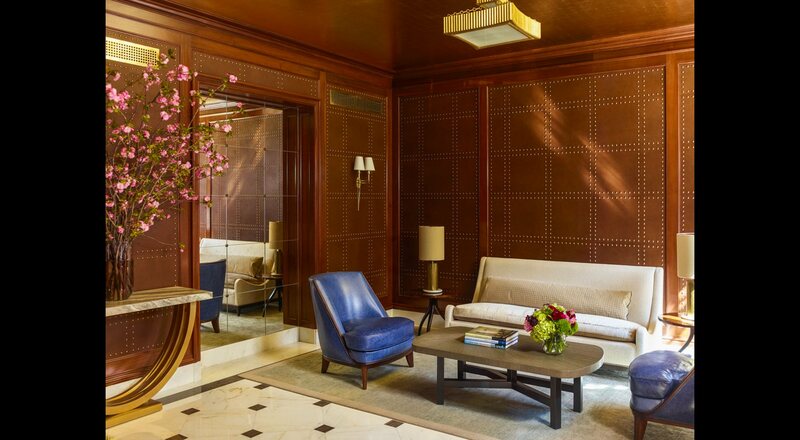 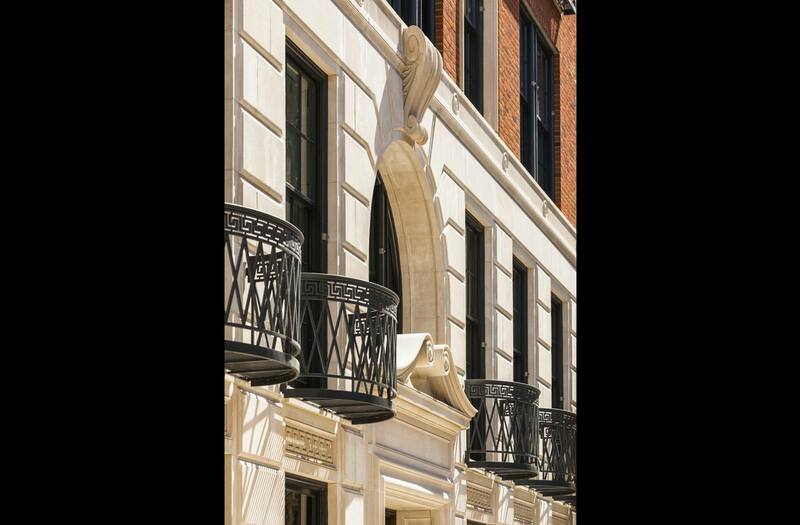 Award winning Architect Peter Pennoyer created this 17-story, 66,000 square foot luxury brick and limestone condominium in New York’s Upper East Side neighborhood. 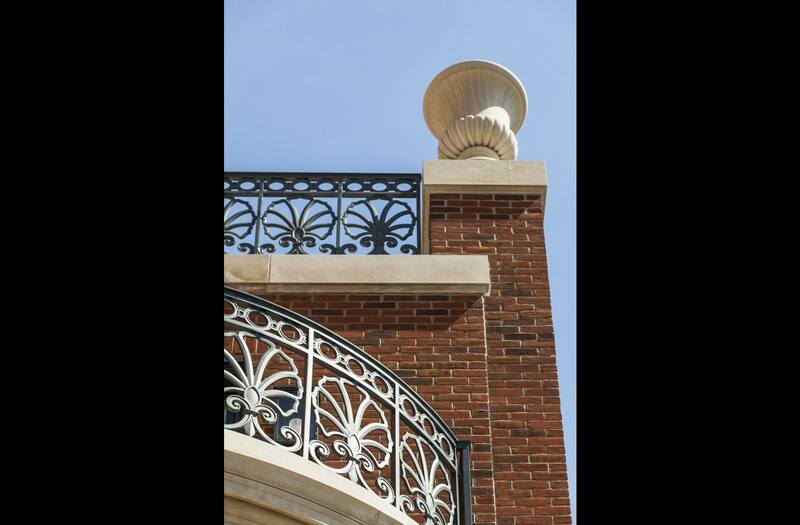 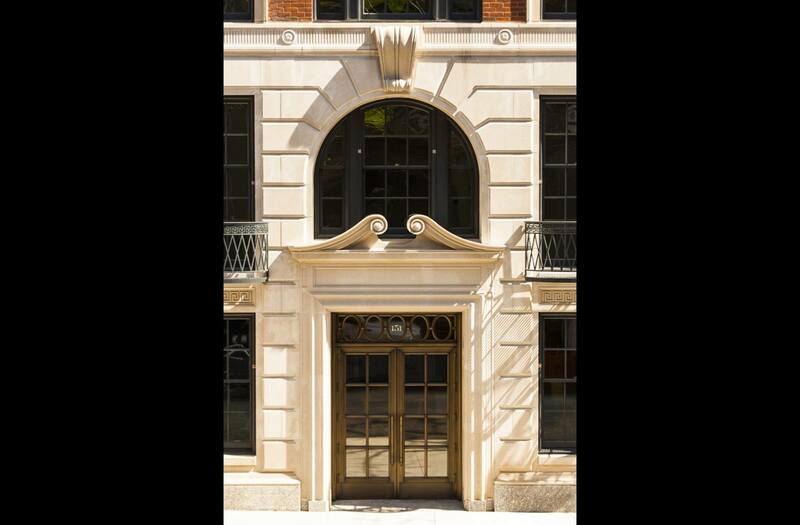 Ryder Construction worked with skilled craftsmen to integrate traditional detailing with state of the art technologies and services to create this Stanford White Award winner, recognized for excellence in classical traditional design. 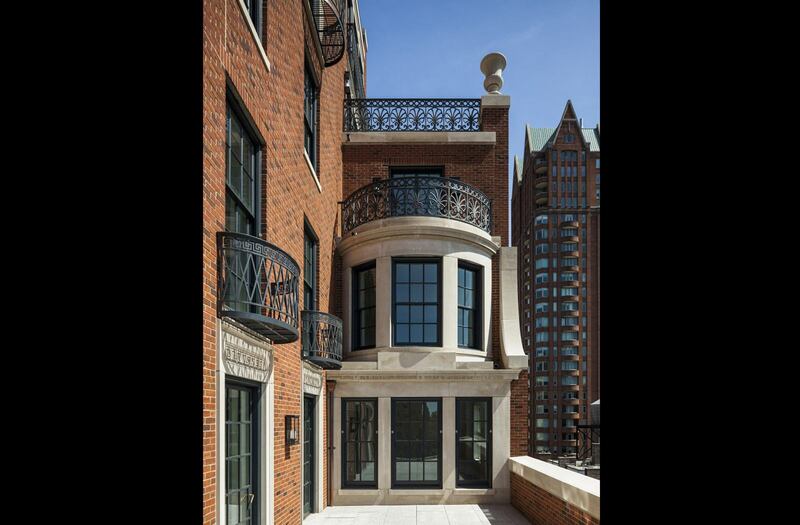 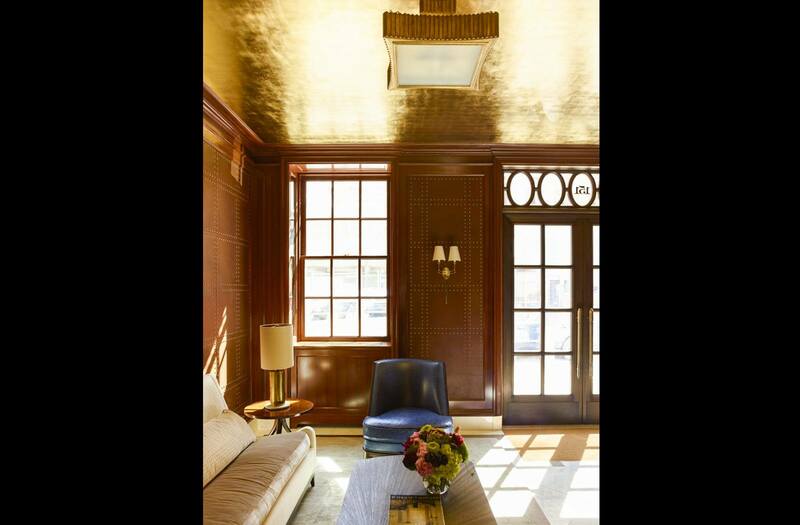 The project is noted for the ornamental wrought-iron balconies, gold leaf ceilings, coffered and paneled rooms throughout. 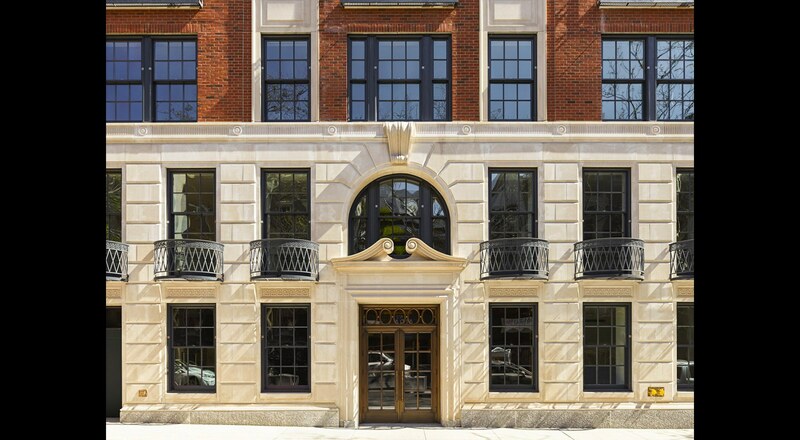 Smallbone kitchens seamlessly assimilate into a modern environment with private studios, gymnasium, indoor and outdoor gardens and library.